Haven Cottage is just 2 mins walk from the centre of Ambleside and retains much of its traditional character dating back to the 19th century. 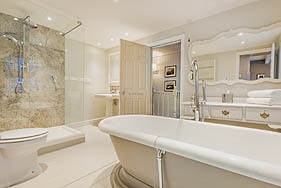 Guests can now enjoy a high standard of en-suite B&B accommodation in a range of bedrooms from 3 double bedrooms and 2 luxurious Suites. 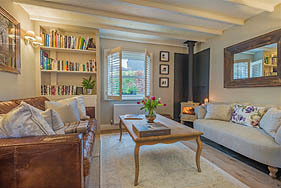 The property also features a real sun-trap of a patio garden, a cosy guest lounge complete with woodburner, books, DVD library and a well-stocked Honesty bar. All guests receive free Afternoon Tea as well as a wonderful home-cooked Cumbrian breakfast with locally sourced products and homemade vegetarian options too. Many products are sourced from the shops in and around Ambleside and the provenance of the food provided is a key feature of the breakfasts. 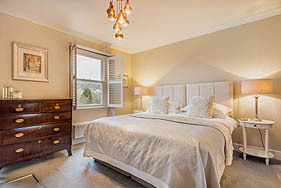 All bedrooms have been tastefully decorated to provide modern and comfortable accommodation. 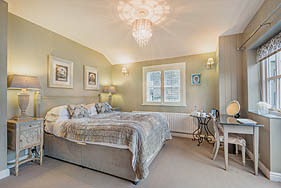 Beds are high quality and all rooms benefit from free unlimited wi-fi, TV / DVD, tea & coffee making facilities with new ‘Herdy’ mugs and either an e-suite shower room or roll-top bath. The owners Chris & Allie have excellent knowledge of the local area and are happy to share this with Guests at Breakfast time if they need help to plan their days, including route advice and maps / guidebooks for the many walks in the area. Prices including breakfast are based on per room per night, from £85 to £155 according to room type, season and length of stay. 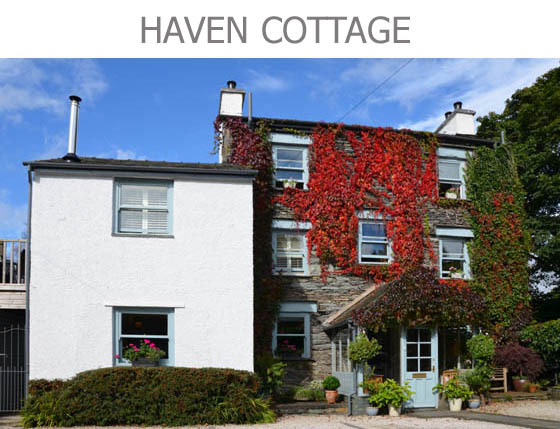 Haven Cottage guarantees that the best rates are always available when guests book direct from the Haven Cottage website or by telephoning the property on 015394 33270. E-mail stay@haven-cottage.co.uk. Sorry but No Children under 16-yrs age and No Pets. Open all year apart from Dec-Jan.